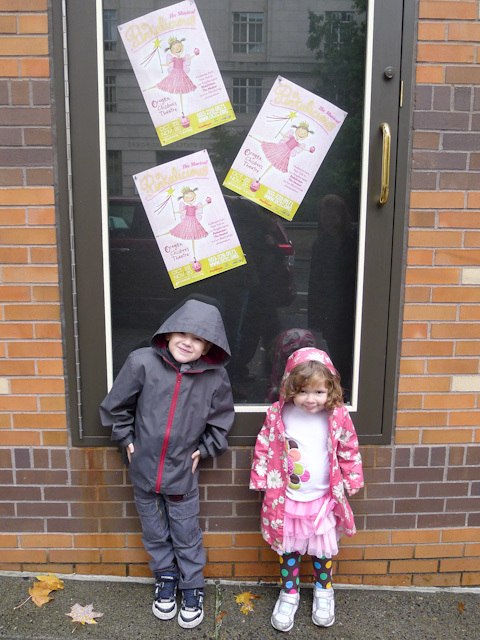 This month we took the kids to see their first stage musical: Pinkalicious! 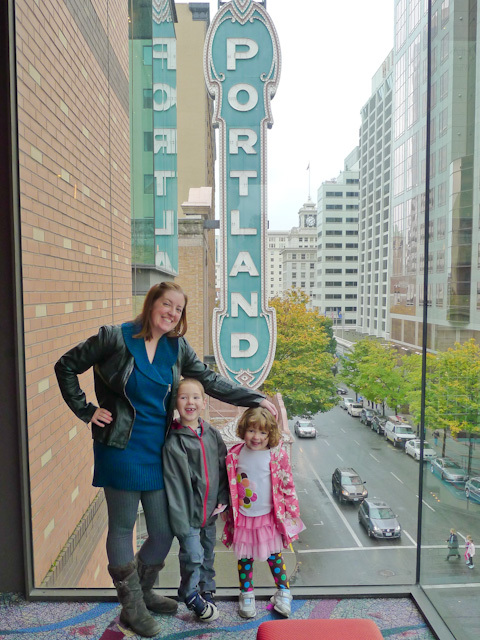 We took the train downtown and got there early so as to explore the theater a bit and find our seats with enough time for lots of question asking. The kids were really well behaved and very engaged in the story. 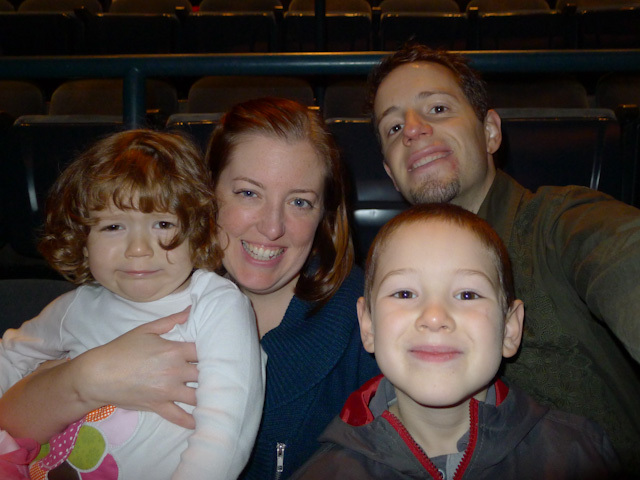 We all really enjoyed the experience (despite the face Lucy is making) and are looking forward to seeing more shows! Hahaha – love the Lucy face! Looks like a really fun show. Lucy just looks like she’s bein silly to me. 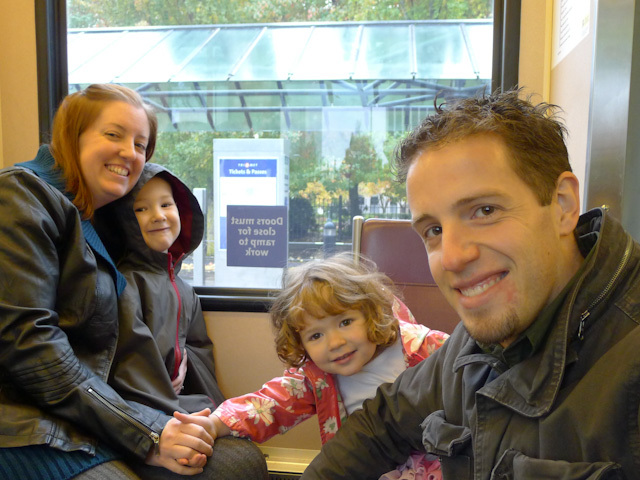 Our kids would love the train ride let alone all the other!!! It looks like it would hold thier attention really easy.